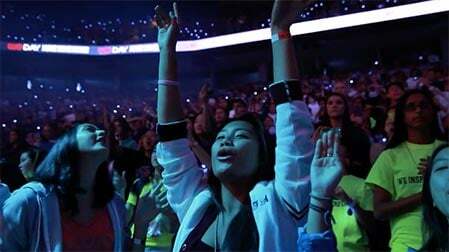 WE Day Connect returns May 16! This is service-learning at its most inspiring and exciting! 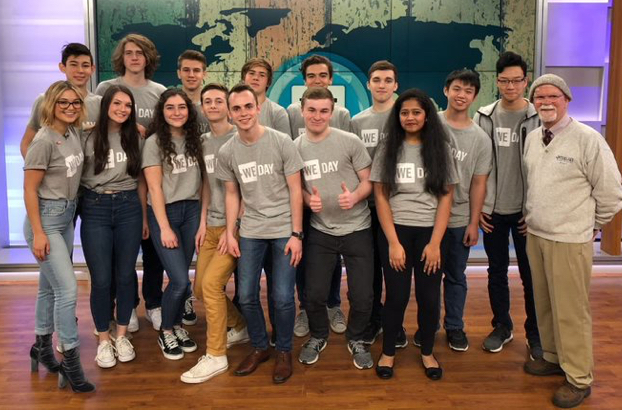 WE Day Connect is an interactive, online event in which students and educators come together to celebrate selfless acts of volunteerism. 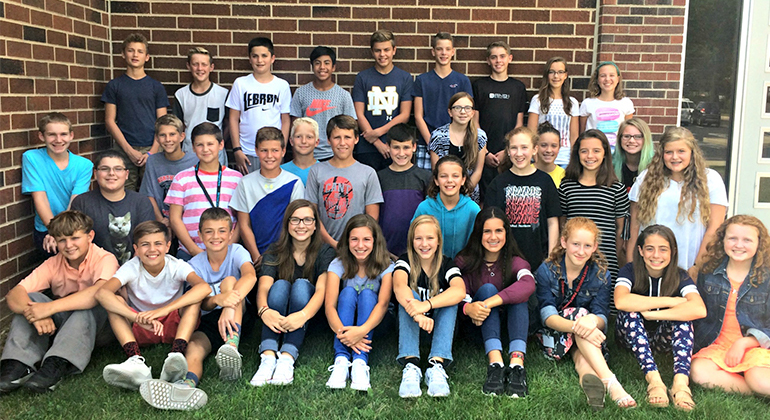 Students will learn how their peers are working to make a difference in their local communities and around the world. 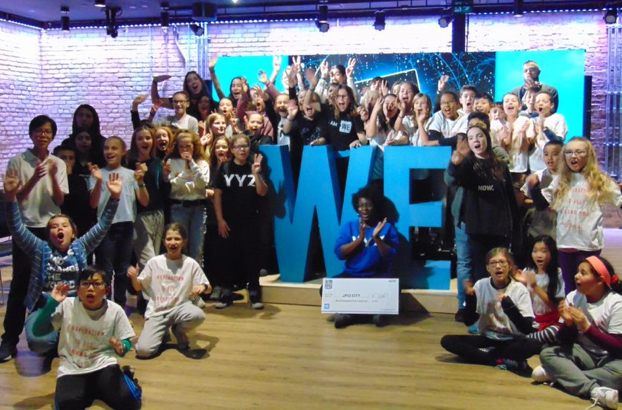 Featuring surprise WE Day talent appearances and inspirational stories from youth making a difference, this 90-minute action-packed program brings the power of WE Day to classrooms everywhere. 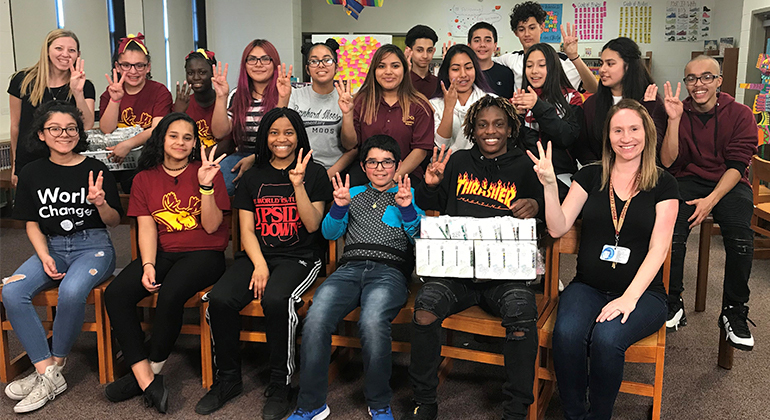 On November 29, 2018, with hosts Liz Trinnear and Khiry Johnson, we connected classrooms all around the world for some do-good inspiration! 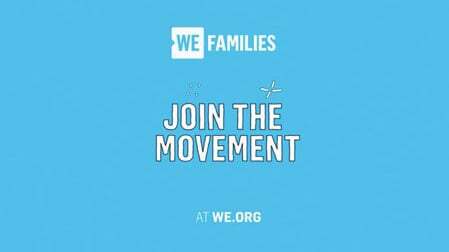 We heard from some incredible schools on the work they did for our service-learning campaigns WE Rise Above, WE Are Social Entrepreneurs and WE Are One. 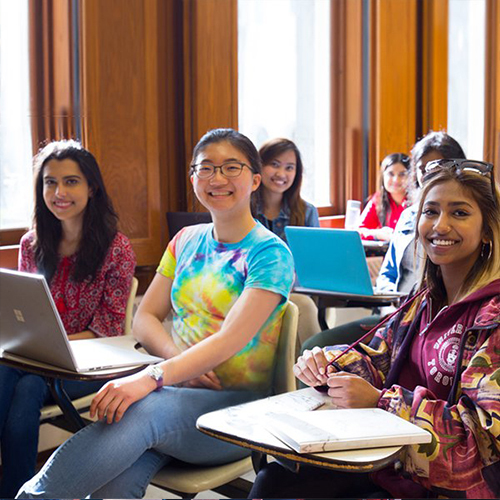 They created virtual apps to promote inclusivity, raised money to help new immigrants, held Pink Shirt Days for anti-bullying and more. Now we can’t wait for the next one! 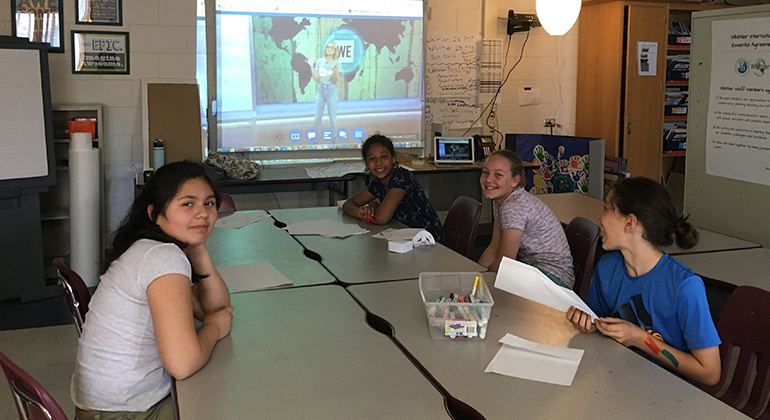 On May 4, 2018, with host Olivia Holt and incredible students and educators from across the globe, we had tons of world-changing fun. 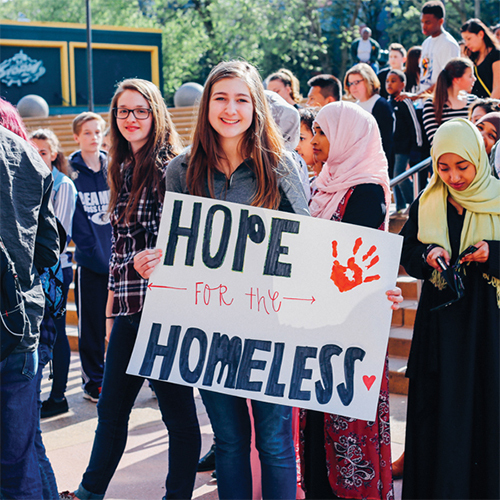 Plus, we got to share the amazing work that was done by schools across North America—including food drives, fundraisers and more—for our service-learning campaigns WE Are One, WE Volunteer Now and WE Walk For Water! 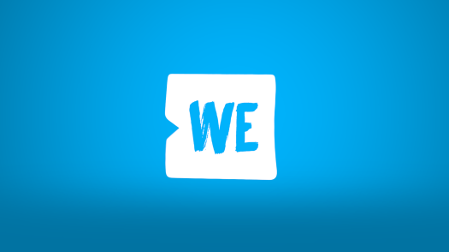 WE Day Connect is all about helping teachers celebrate service-learning at its best. 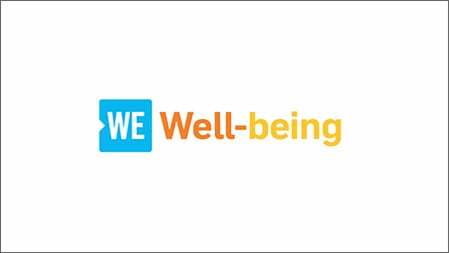 Check out our WE Schools program for more helpful resources for educators and exclusive learning opportunities for students. 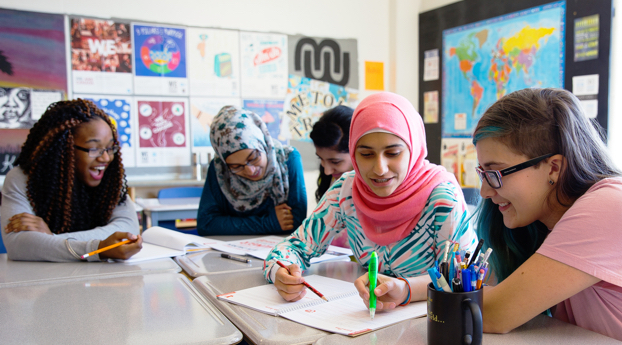 Check out these WE Schools blog posts that gives educators helpful tips on service-learning. 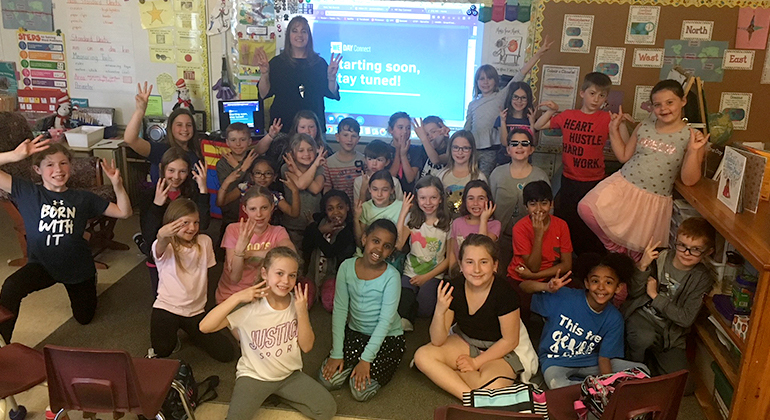 Find out how to integrate lessons of compassion into your curriculum and make your classroom more innovative! 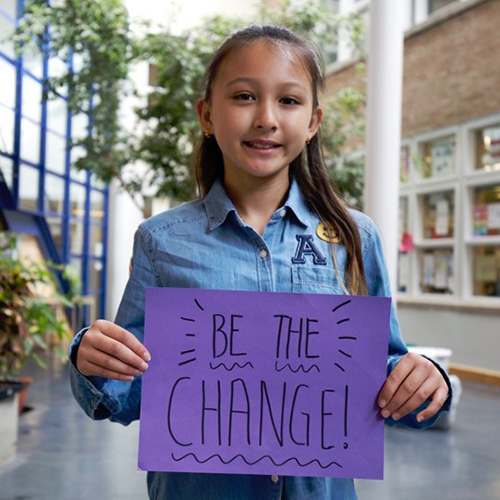 The why and the how of instilling compassion in your students. —Valerie Anglemyer, Grade 7 Humanities teacher. —Libby Dominguez, IB World Coordinator. “This was amazing. We were so excited to see the Kielburgers again, and it was cool being able to see kids from different countries and a live performance from the Kenyan Boys Choir. —Zoe and Riley, Grade 2.